The word cryptocurrency stands for an encrypted digital currency that can be transmitted and validated through a specific process generally referred to as mining. We will further investigate how cryptocurrencies actually work and what types of cryptocurrencies there are. Here is a brief overview of the main properties of cryptocurrency and essential facts you should know about it. In order to have a clear understanding of how this kind of currency actually works, there is a need to differentiate a few terms discussed below. First, there is a need to define public ledgers. It needs to be noted that all confirmed transactions with the use of cryptocurrency are kept in public ledgers. The identity of the user generally remains confidential and the public ledger makes sure that the relevant balance of the user is calculated correctly. The new transactions are usually monitored in order to make sure that the user of the digital wallet spends only the coins he/she owns. The second term that needs to be deciphered is a transaction. It generally refers to the transition of money between two e-wallets. The transactions are all kept in public ledgers and wait to be confirmed. The process of transaction confirmation usually takes several minutes. There is one more term that is used in regard to cryptocurrency – mining. To put it simply, mining stands for the procedure of approving the transaction and transferring them to the public ledger. The mining procedure adds value to cryptocurrency and is generally referred to as a proof-of-work system. Typically, there are various factors (apart from the essential ones described above) that make this financial system different from that of the past. The first factor is adaptive scaling, which makes it possible for cryptocurrencies to work properly on different scales. One of such systems can be found in Bitcoin. Hey! 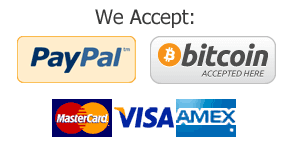 we are accepting Bitcoin now! We are the first custom writing service that accepts bitcoins! Bitcoin is one of the types of cryptocurrency that is specially designed to permit a single transaction to be mined in around 10 minutes. Cryptocurrency is cryptographic, which means that it uses a special encryption that allows controlling the generation of coins and confirming the transaction. One more distinction of cryptocurrency from traditional one is the fact that conventional financial systems use physical objects, while cryptocurrency is completely electronic. In fact, it does not require any physical objects, as digital money can be stored in special wallets and then transmitted electronically to other individuals’ wallets through financial transactions. This is the first and foremost distinction between cryptocurrency and other financial systems. One more characteristic of cryptocurrency is the use of the proof-of-work system. 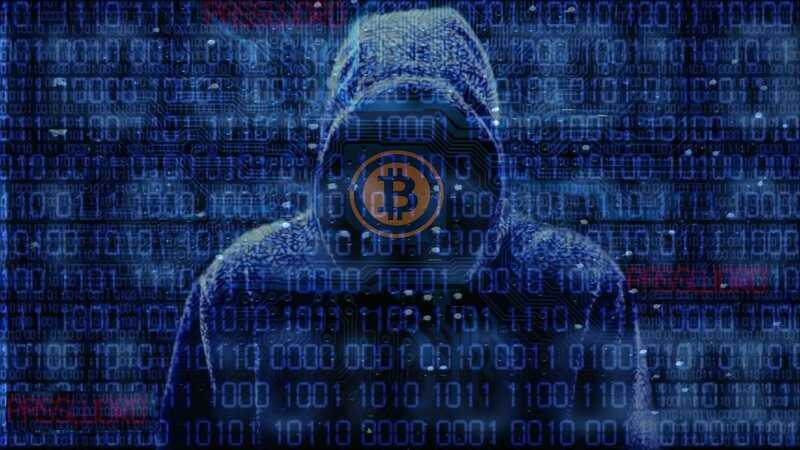 When using such systems, a special puzzle is exploited to restrict the usage of cryptocurrency mining. It is also worth mentioning that for any currency to be effective, it needs to have some value. In the traditional system, gold is represented by the US dollar. Gold is a rare resource and requires much effort to obtain and then refine it. Therefore, the rarity of this resource is exactly what gives gold some value. Consequently, this is what gives value to the US dollar. As for the cryptocurrency, it uses quite the same terms in relation to value. Coins here are generated by so-called miners. These are the individuals who operate software and hardware intended for dealing with the proof-of-work systems. The work of these individuals is what gives value to the digital coins, and at the same time, the rarity and demand for coins are what causes the fluctuations in their value. Such ideas are incorporated in the proof-of-work system. However, there is one more way to validate digital money. The value can be generated when the transactions are placed in public ledgers, which is also an important aspect of cryptocurrency. With that said, cryptocurrency continues to develop and remains a promising financial system with many prospects for the future. Doping scandal: Russian athletes competing as neutrals. What next?